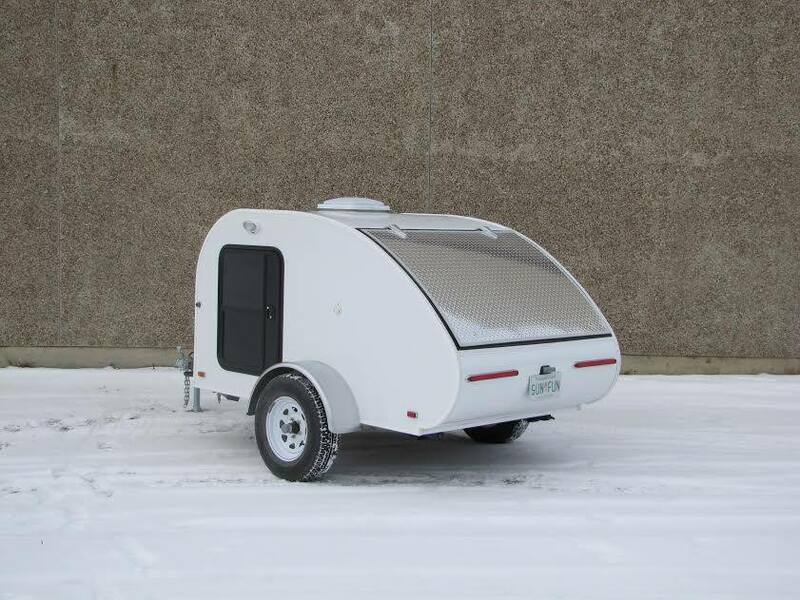 For the past couple of years, Riverside RVs has been pumping out its fair share of White Water Retro travel trailers from it’s LaGrange, Indiana factory. In that time, the end product has made great strides in quality from when they first showed up in 2011. When I talked to Riverside’s Bob Taulbee last year, he told me they were getting out about 1,000 Retros a year. 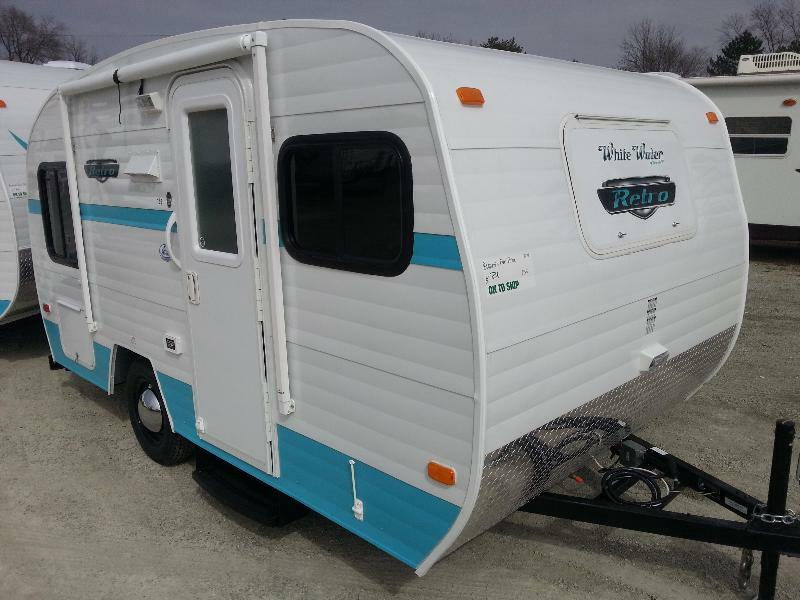 When you do a search on RV Trader, there are (as of this posting) over 200 Retro travel trailers for sale in varying floor plans. 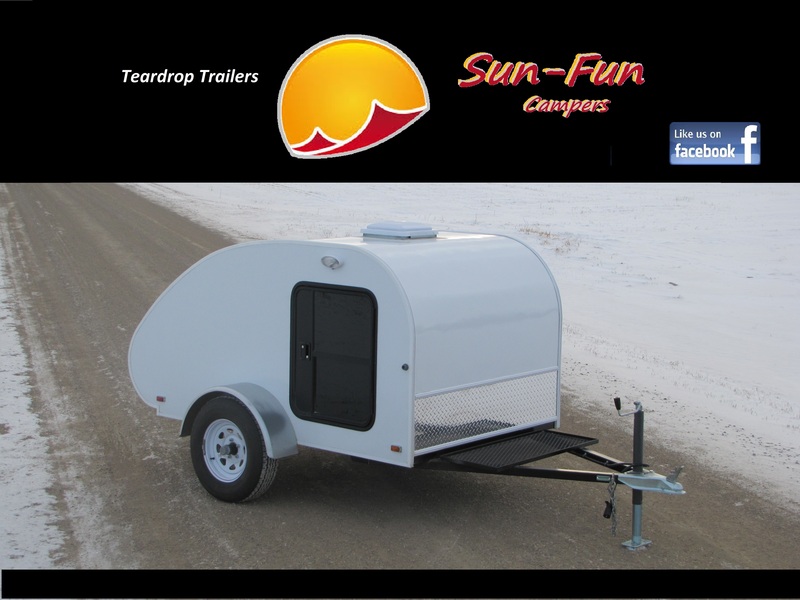 This week, RV Business posted a short story from RVtravel.com regarding the Whitewater Retro and how it was inspired by the classic Serro Scotty canned ham trailers from the 1960’s & 1970’s. 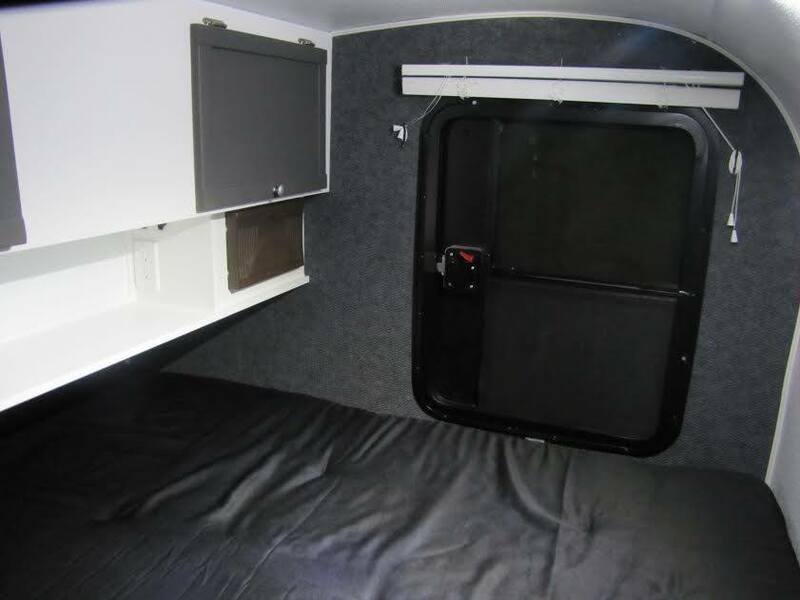 A three minute video was included in the article and explains a little further the inspiration as well as highlights some of the features of the Retro that Riverside officials believe sets it apart from other retro trailers, as well as some history of Serro Scotty from RV historian Al Hesselbart. Houston, Texas based Cricket Trailer has been featured in a video commercial from Dell Computers that was released today on the Dell YouTube page. The Cricket is a unique (understatement!) 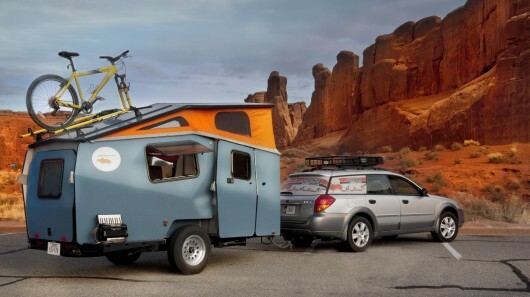 adventure camper designed by former NASA architect Garrett Finney. 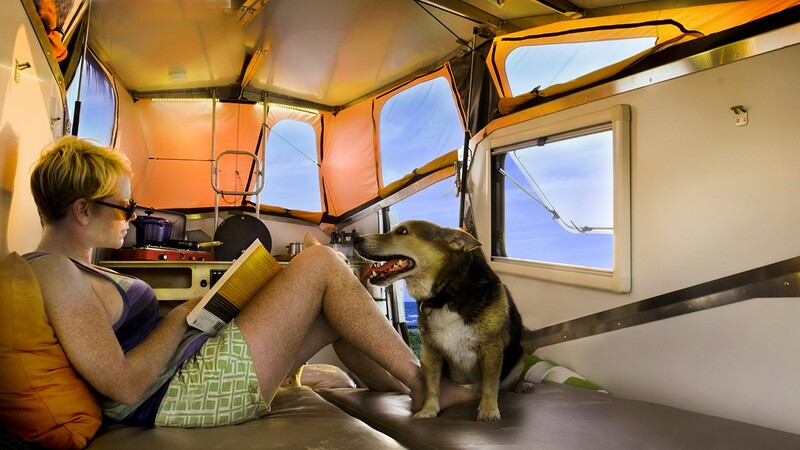 While at NASA, Finney spent time designing living quarters in the International Space Station. It was this design background that fostered the inspiration for the Cricket. The Dell video highlights Taxa’s (Cricket’s parent company) use of Dell Precision workstations and SOLIDWORKS, a computer-aided design program used in designing and creating Cricket trailers. I’ll be working on a feature of Cricket Trailers in the weeks to come, but until then, above is the Dell video that gives you a brief snapshot of the technology used behind one of the most technologically advanced trailers on the market today.